Foreign Secretary Alan Peter Cayetano says that the Department of Foreign Affairs will open 100,000 Passport Appointment Slots on June 14, 2018. According to Cayetano, DFA will open 50,000 slots this afternoon and another 50,000 slots at 9pm tonight, Thursday. Recently, the Department of Foreign Affairs launched the online billing system for passport application called ePayment Portal. The new system now allows applicants to pay the processing fees via selected payment centers nationwide including Bayad Center, EcPay, Pera Hub, Robinson’s Business Center and Department Stores, Waltermart Department Store, 7-11, USCC (Western Union) and Villarica Pawnshop. 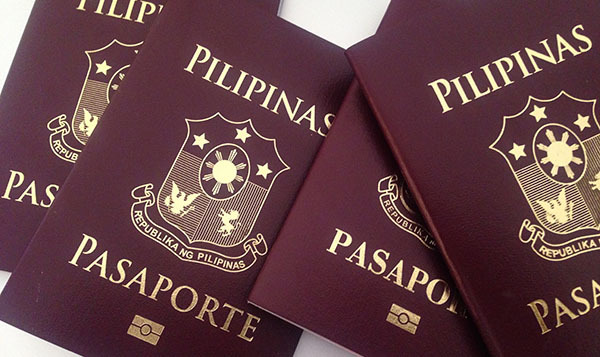 To book an appointment for Philippine Passport application, proceed to this link. To receive more advisories, follow us on Facebook and Twitter.